The Dynasty reboot has added another member to its cast! Deadline reported that Rafael De la Fuente has joined the cast of the series. He last appeared on the ABC mini-series, When We Rise, and he has a recurring role on Empire. 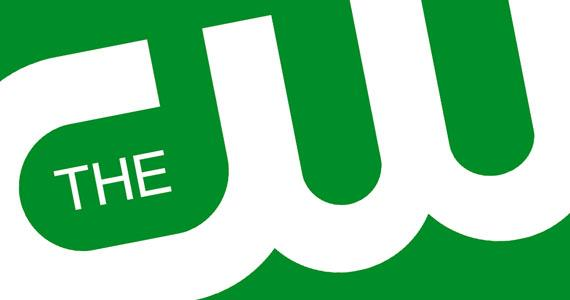 Will you check out the Dynasty reboot if it makes to the CW? Tell us what you think.